Welcome to Grey Gables. 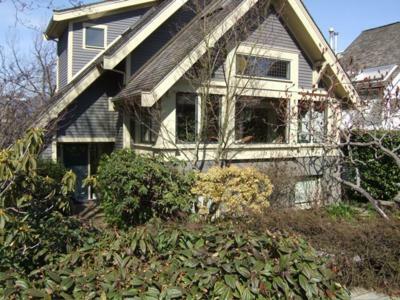 This elegant, four bedroom home is nestled in the desirable West Point Grey area. 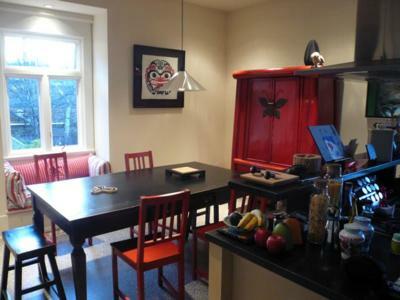 The home is well appointed and has everything you could need for a comfortable, relaxing stay while in Vancouver. 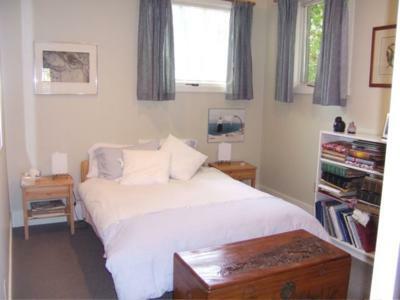 The four bedrooms are nicely appointed with comforting decor. 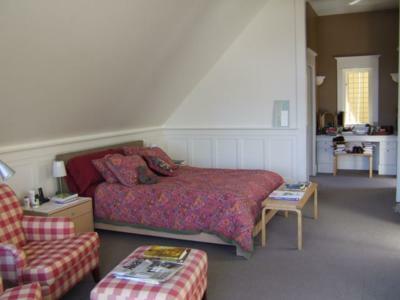 The master bedroom on the top floor has a deck with a beautiful mountain view. 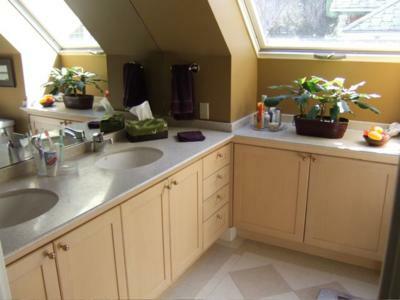 It has an ensuite bathroom, walk in closet, and HD television. The master bedroom is secluded on the top floor of the house and all other bedrooms are located on the garden level of the house. 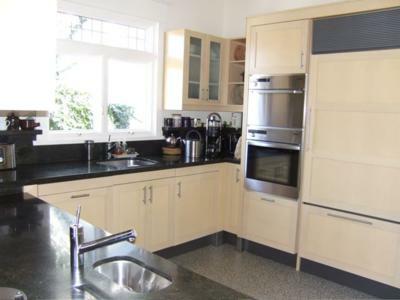 The kitchen on the main floor has been recently renovated with Miele appliances. There is an office off the kitchen with computer, printer and internet connection. 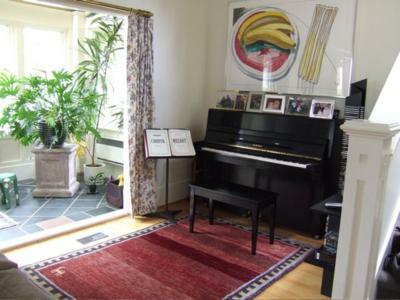 The sunroom is accessed from the open plan formal living-dining area which includes a music nook. The TV room on the garden floor has a large flat screen TV as well as a small kitchen and fridge, and access to the garden, patio and BBQ. 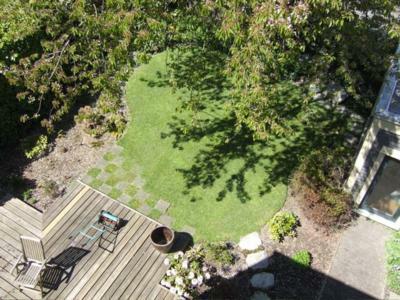 Enjoy a beautiful landscape in the manicured yard. The house gardener is included as an extra comfort with this listing. 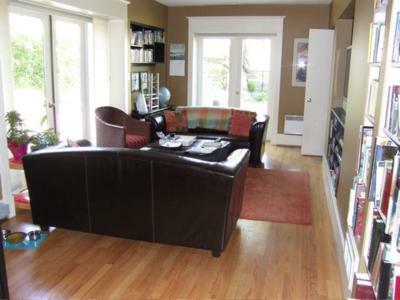 Grey Gables is conveniently located and is just minutes from UBC in one direction and Locarno Beach in the other. 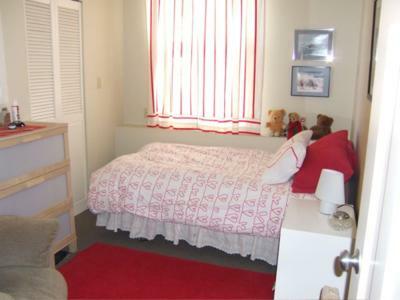 You will find yourself just mere steps from Queen Mary School and Point Grey Academy. 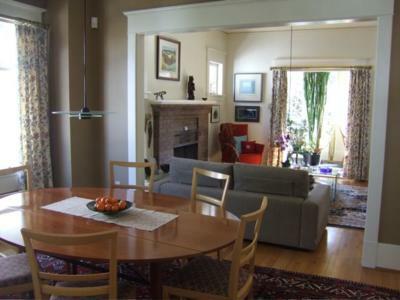 Enjoy the West Point Grey Village and all it has to offer such as boutique shopping and cafes. For the traveller who wants to enjoy the urban landscape of downtown Vancouver you are just a 20 minute drive from downtown Vancouver.